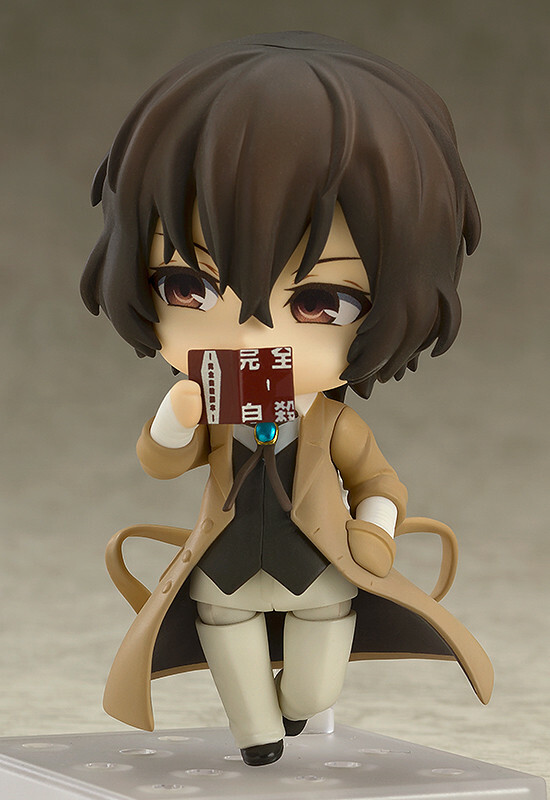 Preorders will be open from 25th April 2017 (Tue) from 12:00JST until 25th May 2017 (Thu) at 12:00JST. 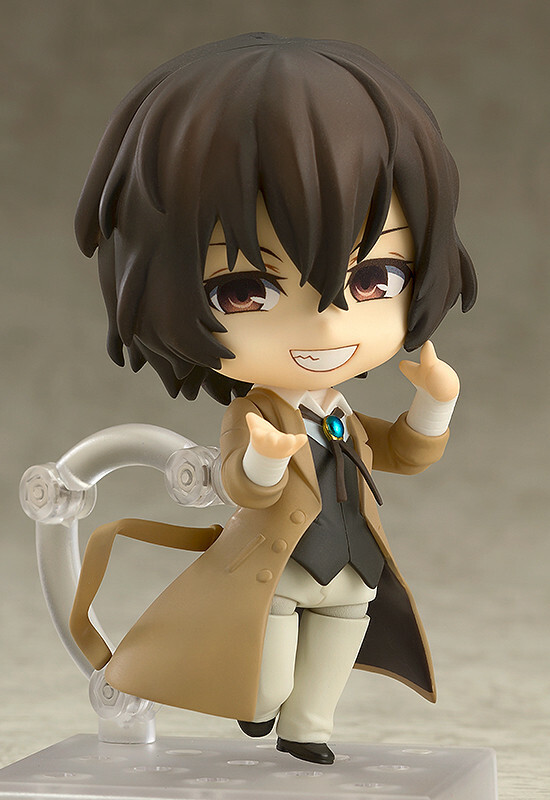 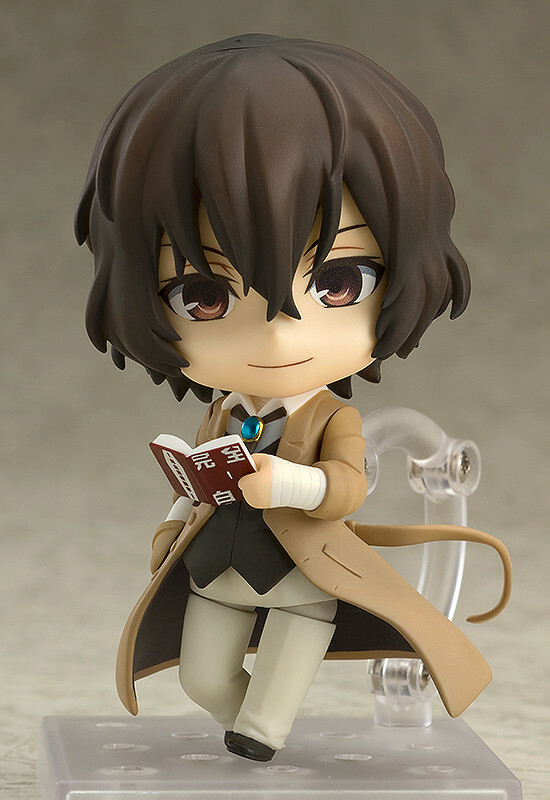 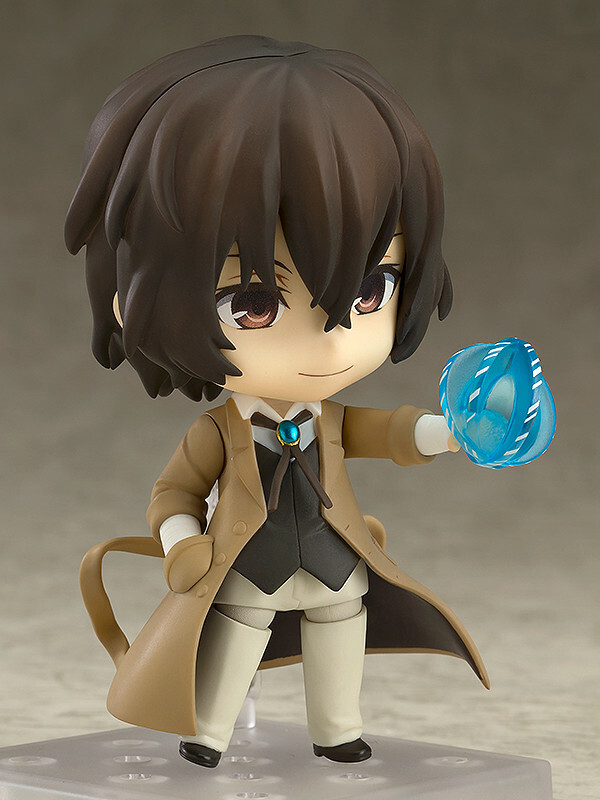 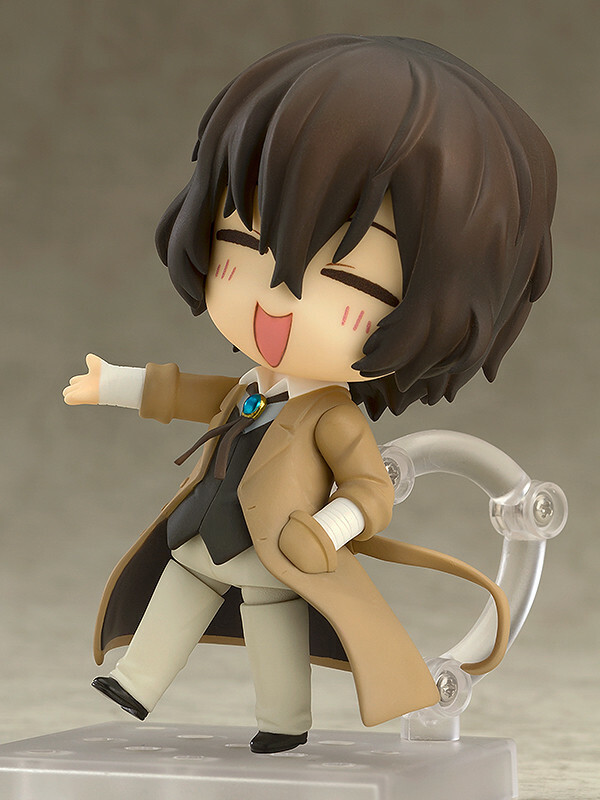 Preorders of Nendoroid Osamu Dazai from the GOOD SMILE ONLINE SHOP will include a Nendoroid Plus Rubber Strap: Osamu Dazai as a bonus! 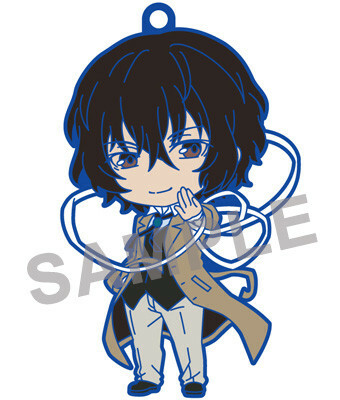 * The design for the special sleeve will be revealed at a later date.